Everybody loves free stuff and a Snapchat giveaway is a win-win situation for both brands and followers. For brands, it is a really quick way to grow your account, if you can cross-channel promote your freebies. 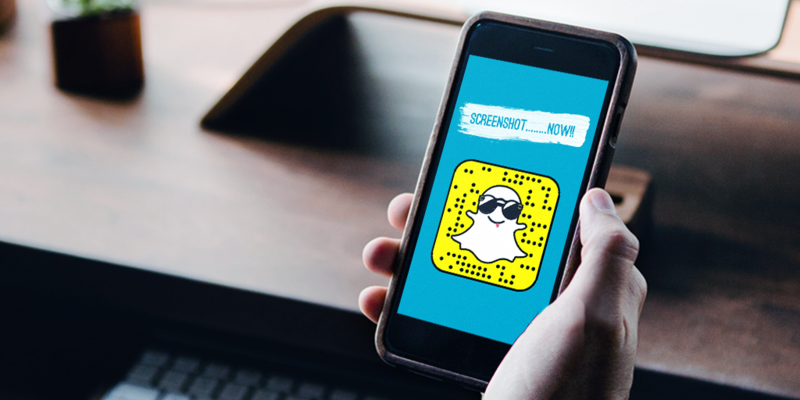 Setting a challenge CTA that asks followers to interact with your brand in some way is an excellent way to generate content for your Snapchat account as well as being an extra brand engagement metric. Recently we've seen some quality competitions on Snap, including the Bank of Ireland giving away a pair of Specs + McDonalds NZ runs a cheeky giveaway most Fridays where you can pick up a voucher for a burger and fries simply by entering their creative comps. The prize can be big or small but the results are always worth it! Of all the Snapchat updates, how can you not be excited about this one. 3D world lenses are the next step closer to our augmented reality world! With your camera facing the world, you can now select one of the 3D lenses before creating a video to send to your pairs. With mostly colourful words and acronyms as options, we know this is just the beginning for Snapchats 3D lenses. Not only did Starbucks release a special unicorn inspired Frappuccino this week but also a couple of branded Snapchat filters to go with it! The filter featured both front facing and reverse camera filters so you could become a unicorn but also navigate the world through the eyes of a unicorn. What a great way to have a new product launch with an absolute bang, as always, Snapchat filters let your customers do your work for you.